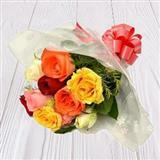 Surprise your loved ones in all cities in India by sending a bunch of 18 peach coloured Roses. 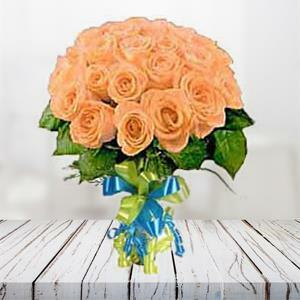 As roses reveal heart-felt words in an amazing way, this bunch of peach roses will surely allure your dear ones. 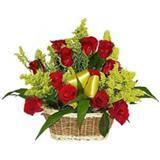 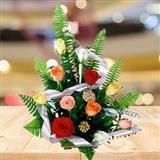 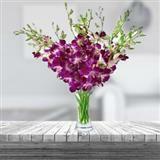 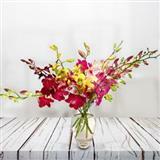 So, order this flowers along with other Gifts across India through GiftsAcrossIndia.com at the stroke of the midnight.